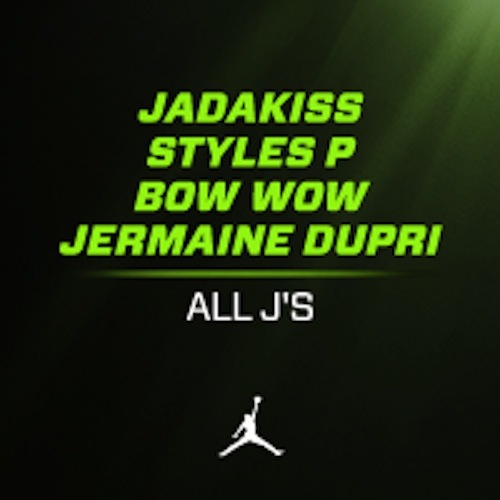 ROCKSMITH STORE OFFICIAL BLOG: Jadakiss, Styles P & Bow Wow "All J's (Prod. 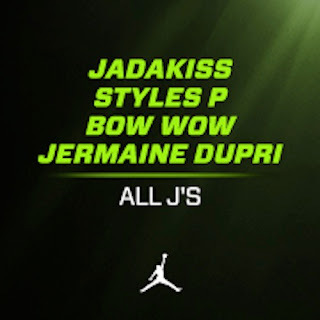 by Jermaine Dupri)"
Jadakiss, Styles P & Bow Wow "All J's (Prod. by Jermaine Dupri)"